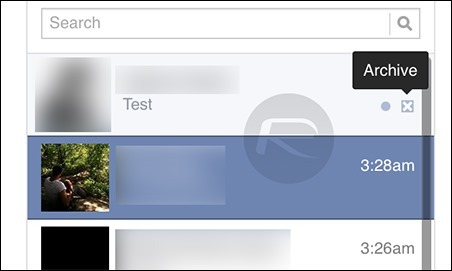 Here’s how you can delete unread messages on Facebook without opening them up on the Web or mobile phone. Head on after the jump for the complete guide. Read receipts on Facebook can be pretty annoying for those who normally find themselves avoiding social calls. The excerpts can sometimes help get the message across, and if you’re sure you understood the incoming message but don’t want the contact to know that you’ve read it, you don’t want to keep it hanging around in your inbox, risking the chance of opening it up by accident. Not that this has to be told, but there are users that always surprise us. Receiving a new message usually shows a red badge with the Messages icon in the ribbon at the top. Step 1: Click the Messages icon, and you will see a pop-up menu appear listing your most recent Facebook conversations, including the unread messages highlighted in a light shade of blue. Step 2: At the foot of these listings, you should see the ‘See All’ action button. Click that. 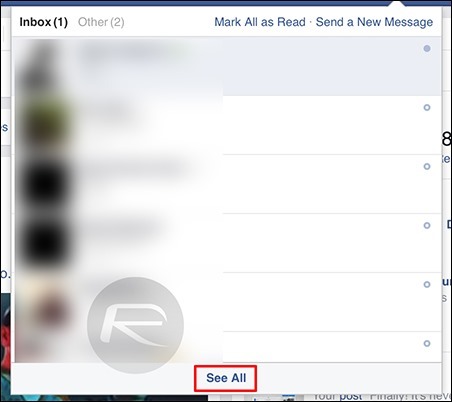 Step 3: You should now be seeing an expanded inbox view of your Facebook messages, but don’t worry; it will not automatically open your most recent unread message. Simply hover the mouse over that unread message and should you see the ‘x’ (Archive) button, so click it. 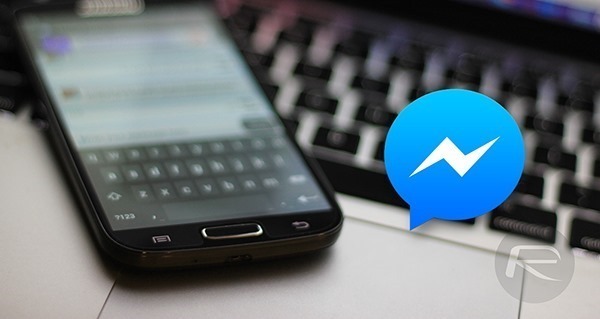 Currently the only way to actually delete a Facebook message is to delete it after the message is opened, so archiving is the only safe option to clean up your inbox without triggering the read receipts. The steps listed here are typically meant for the Facebook Messenger app and not the mobile Web version. Deleting unread messages from the app is pretty straightforward. Step 1: Run the app and you will see a list of all your messages, where the unread messages will be listed in bold text. Step 2: To delete the message, simply swipe left on that message and you should see a couple of options such as More, Mute, and Delete. Tap the red-colored Delete button. On Android, simply tap and hold on the message for a few seconds to bring up the action menu. 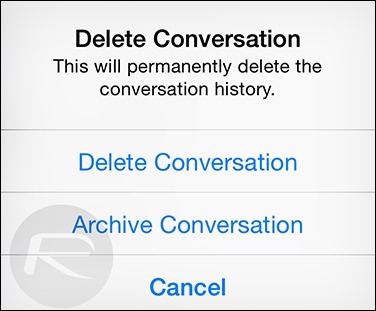 Step 3: Doing so, the app will ask you if you intend on deleting the message or archiving it. Both the options here will clear your inbox of those unwanted unread messages, with the latter saving it to the Archives folder.